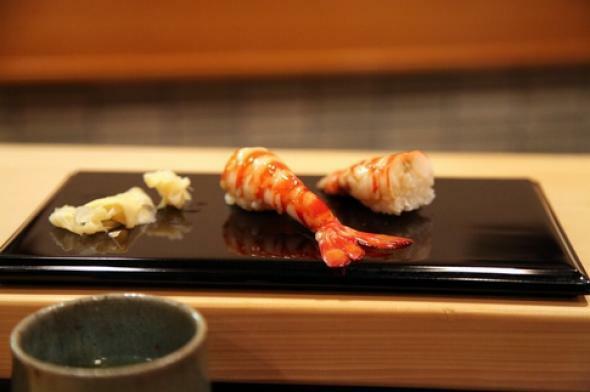 Jiro Dreams of Sushi: What is it like to eat at Sukiyabashi Jiro? 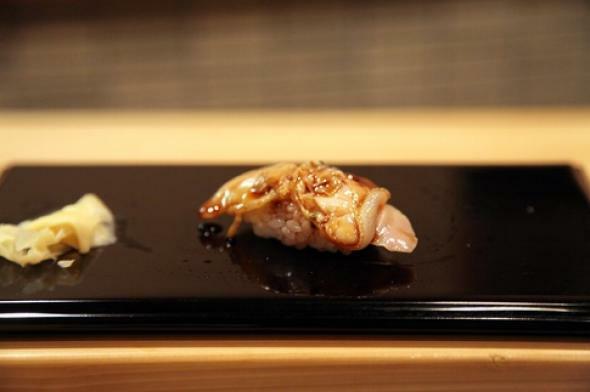 What’s It Like to Eat at Sukiyabashi Jiro? 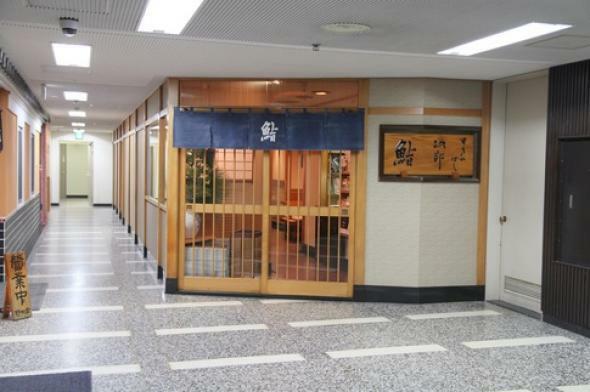 I dined at Sukiyabashi Jiro (the main restaurant covered in Jiro Dreams of Sushi) in the Ginza district of Tokyo in January. Reservations are essentially impossible to get, especially for a foreigner: You must make the reservation in Japanese with a Japanese address and a Japanese phone number. 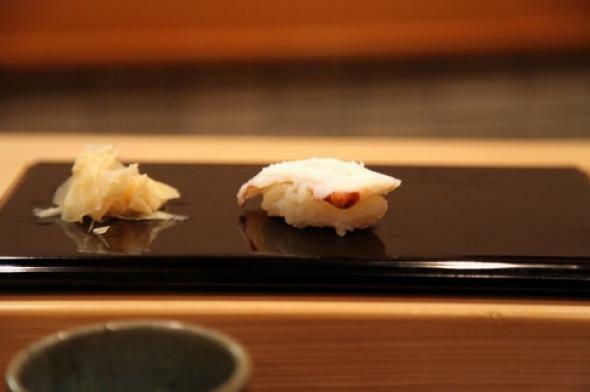 Jiro takes reservations on the first of each month for the following month and books up within days. A friend’s mom called the restaurant countless times—we’re talking hours on the telephone—in the first days of December and landed us a reservation for mid-January. Approaching the restaurant was surreal, having seen the documentary twice. It was thankfully not too hard to find and looks just as expected. Jiro Ono and his first son, Yoshikazu, were there in uniform, ready for us. The experience was very intense. I was surprised that we were the only ones being served, with one other couple entering partway into our meal, but the rest of the restaurant completely empty. I wonder if given Jiro-san’s age (he’s now 89), they plan for partial capacity. With Jiro-san only serving us, pieces of sushi were made extremely quickly and placed in front of us as soon as we had eaten the previous piece. It was actually stressful trying to keep up and eat quickly enough. This is definitely not one of those relax-and-unwind types of meals: I got the sense that talking was somewhat frowned upon. Due to the heavy massage, the tako (octopus) was chewy but not tough. Perfectly salted. I tend to be indifferent about boiled shrimp sushi, but the kurumaebi (boiled prawn) was so sweet and wonderful. The hamaguri (clam shell) is apparently something not easy to obtain and a treat. 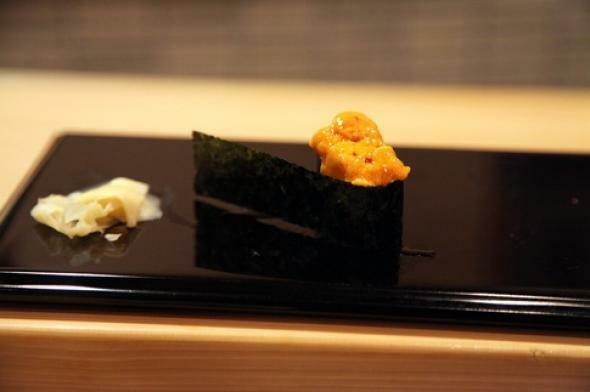 Uni (sea urchin) has always been one of my favorites, and this was the best uni I’ve ever eaten. The sweetness and smoothness was surreal. 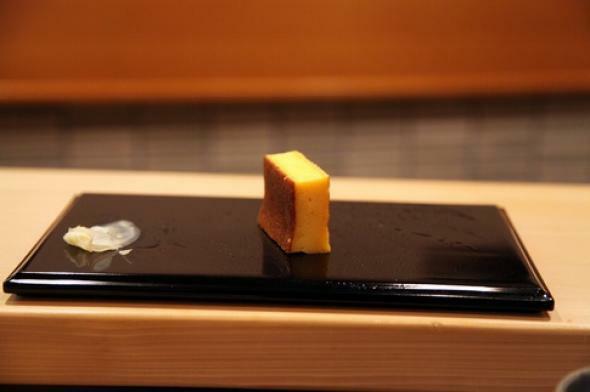 Tamago. The famous egg conclusion in the movie, and it’s as good as it’s talked-up to be. The spongy texture was completely different from other tamago I’ve had (this was more cakelike), and the hint of sweetness was just perfect. The meal lasted about 30 minutes, which makes it the most expensive meal I’ve ever eaten in dollars per minute. We got to keep our napkins, and after payment, we were sent out on our way. Was it the best sushi I’ve ever eaten? The standout pieces absolutely were for those specific fish and egg, but taking into account the entire meal and experience, I’m hesitant to say Sukiyabashi Jiro was the best sushi meal I’ve ever had. I had sushi a good number of times during my trip and enjoyed some of those other meals at least as much. Is it acceptable to bring your baby to a fine dining restaurant? What does it take to earn one, two, and three Michelin stars? What are some tips and tricks for getting bigger portion sizes at Chipotle?